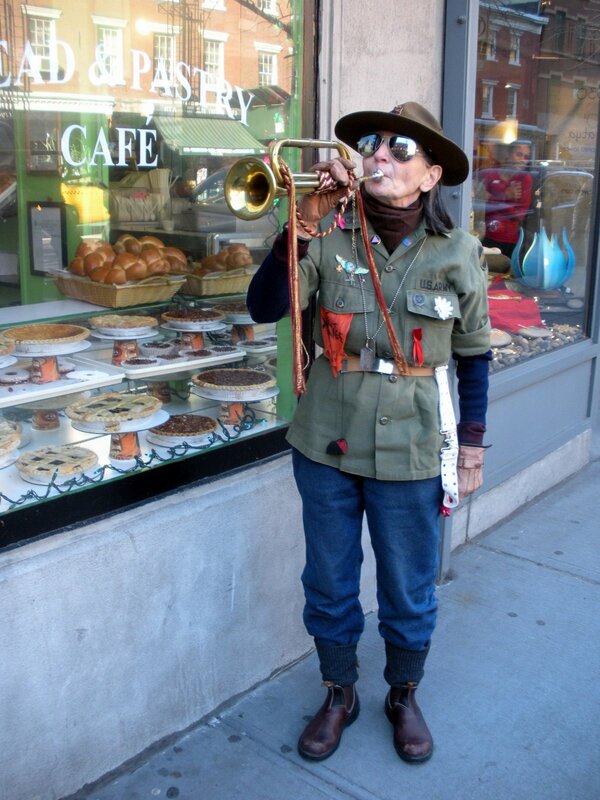 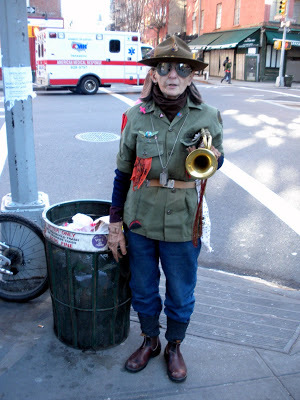 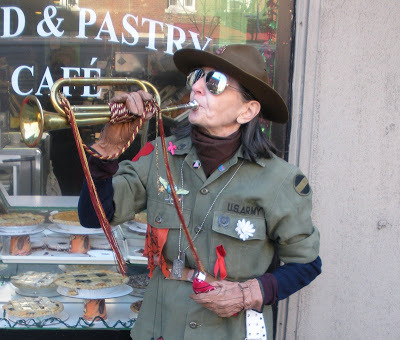 I noticed this lady playing the bugle outside a coffee shop in the West Village. I started to talk to her and found out that she is 73 years old and has been playing bugle since she was a girl scout.She plays in various spots throughout the Village including outside her favorite coffee shop. 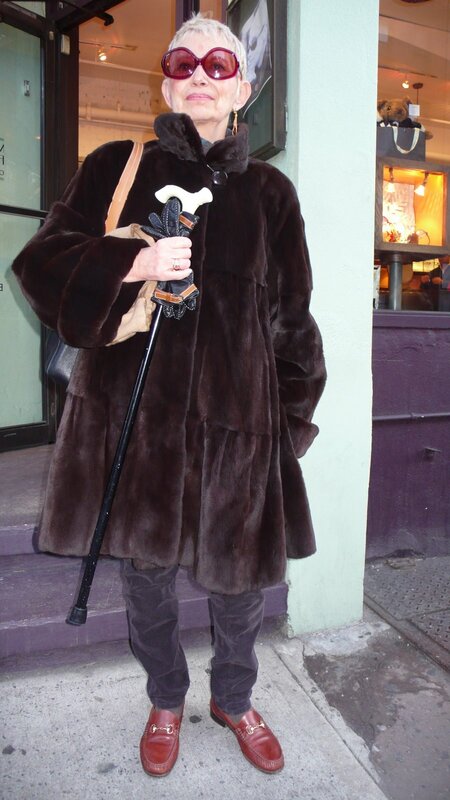 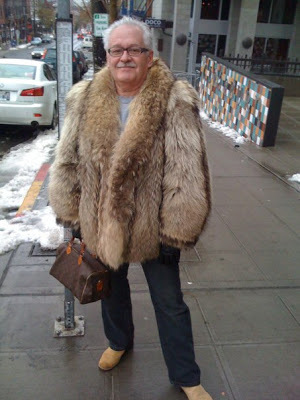 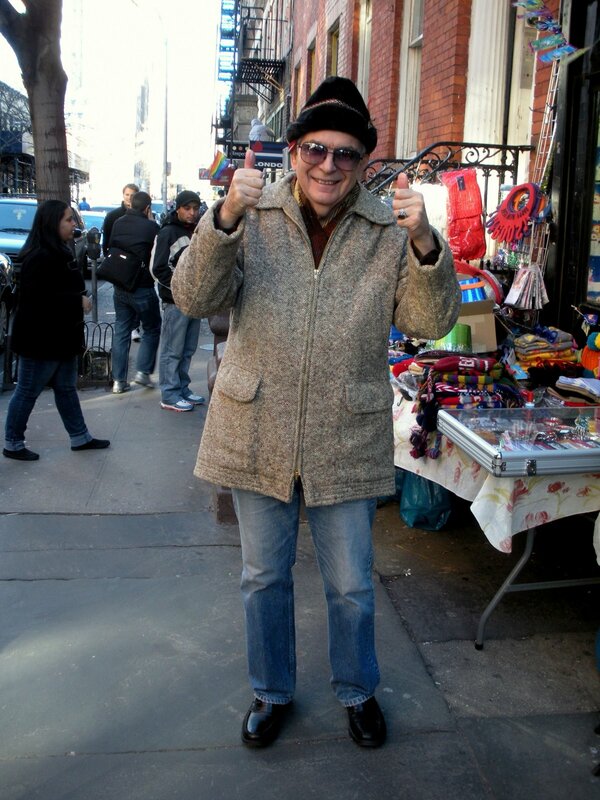 This guy was more than happy to pose for a photo in the West Village. 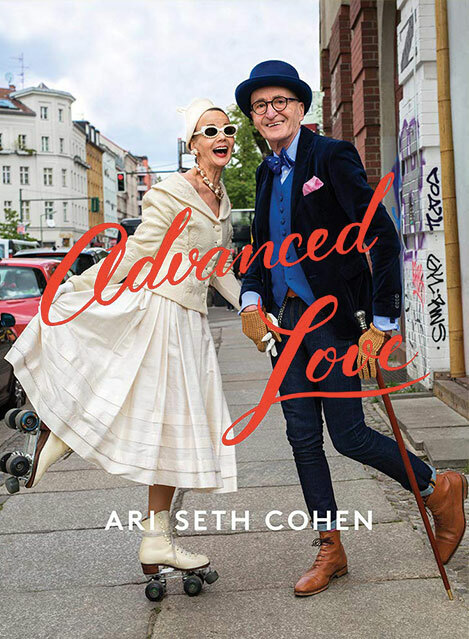 She has been shopping at the same eye glasses store for over 20 years. 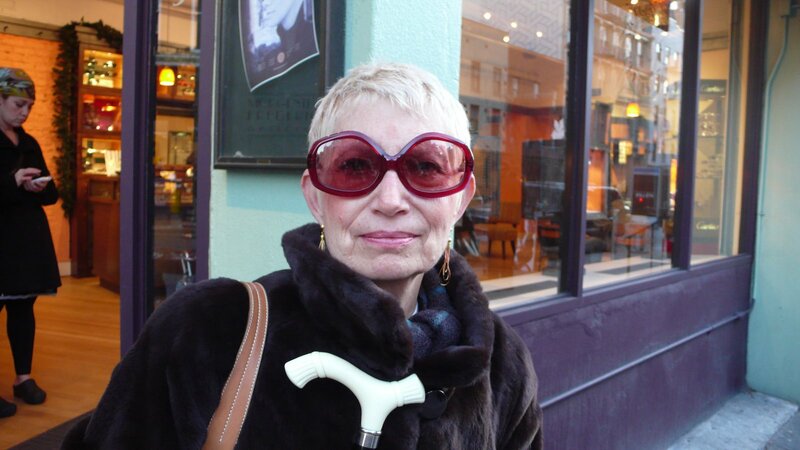 I have been fortunate enough to be going in for over 10 years at the same location, only this time Iwas glad to meet Maryann. 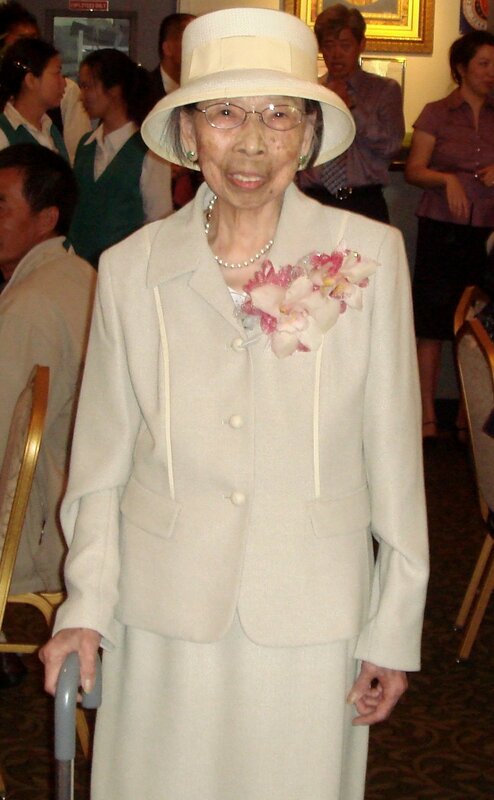 She was so sweet, we chatted about what SoHo used to be like..